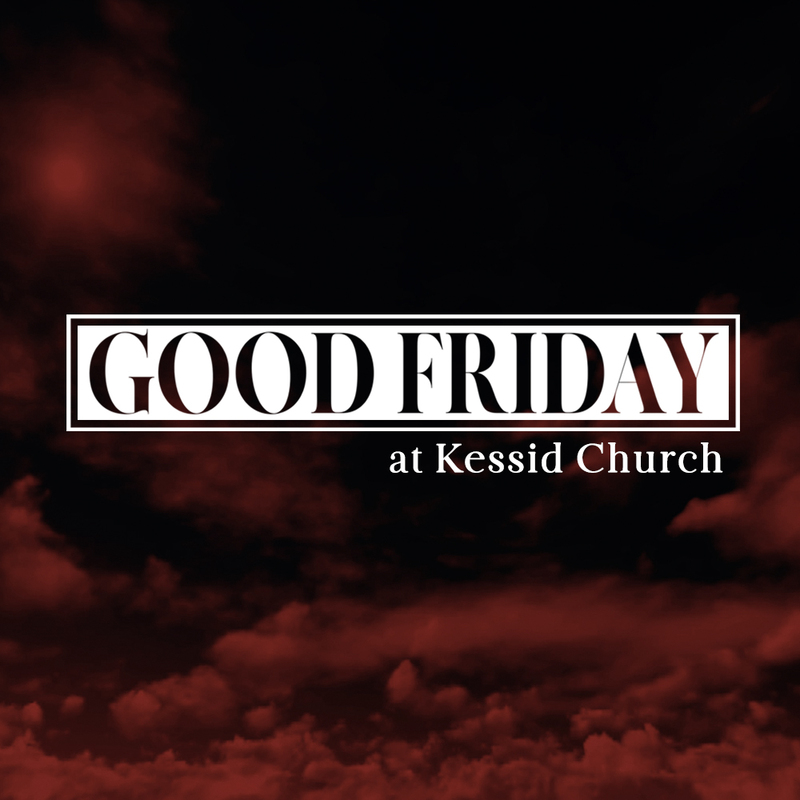 Weekly sermons from Kessid Church in Vancouver, WA. Palm Sunday: Isn’t He Something More? Copyright 2016 Kessid Church. All rights reserved.